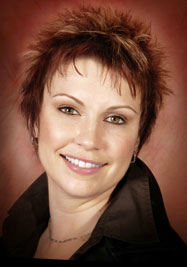 Licensed since 2004, Tracey has built her business on the foundation of integrity and hard work. She is committed to exceeding the expectations of her clients each and every time. With fantastic follow-up and after sales service she leaves no detail overlooked. 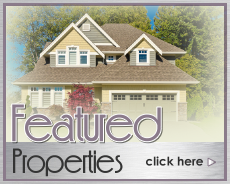 When upsizing or downsizing in the residential market she is a true resource center bringing together a myriad of services and professional trades. She is dedicated to servicing her clients at the highest level and firmly believes in the value of continued education. 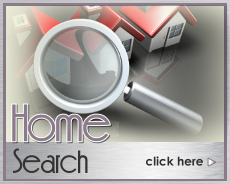 In 2013 she achieved the Senior Real Estate Specialist Designation (SRES). By earning this Designation, she has demonstrated the necessary knowledge and expertise to counsel clients age 50+ through major financial and lifestyle transitions. She has also been awarded the Accredited Buyers Representative Designation (ABR) and the Certified Negotiation Expert Designation (CNE). Born and raised in the Durham Region Tracey currently resides in Whitby.